Hop aboard one of our aircraft and let us show you around town! 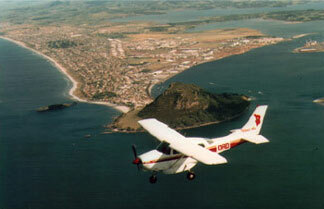 This short but superb flight takes in Mount Maunganui’s dramatic presence, Tauranga City and the busy Tauranga harbour, our expanse of popular beaches, Matakana Island and more…. A 15 minute flight from just $75 per seat.